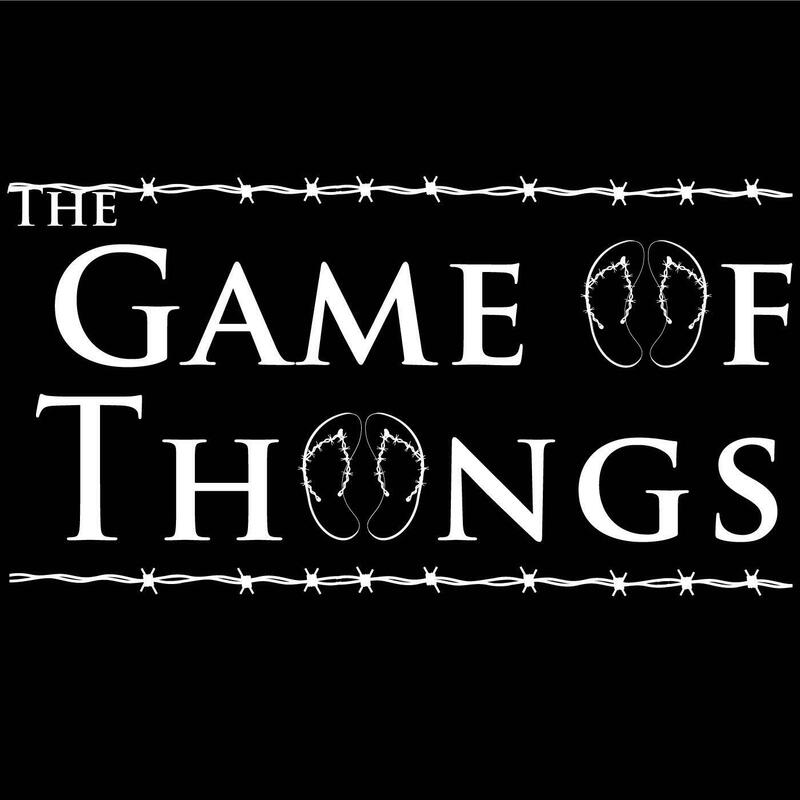 This political satire places Australian politics in the heart of a Game of Thrones style setting. Whilst dealing with broad themes it does so through events topical at the time of writing. 7: The King is Dead, Long Live the King. After his coronation King Scott NoFriends embarks on an ambitious plan to win favour with the common muck: with the help of a renowned speech therapist he hopes to sound like the plebs.